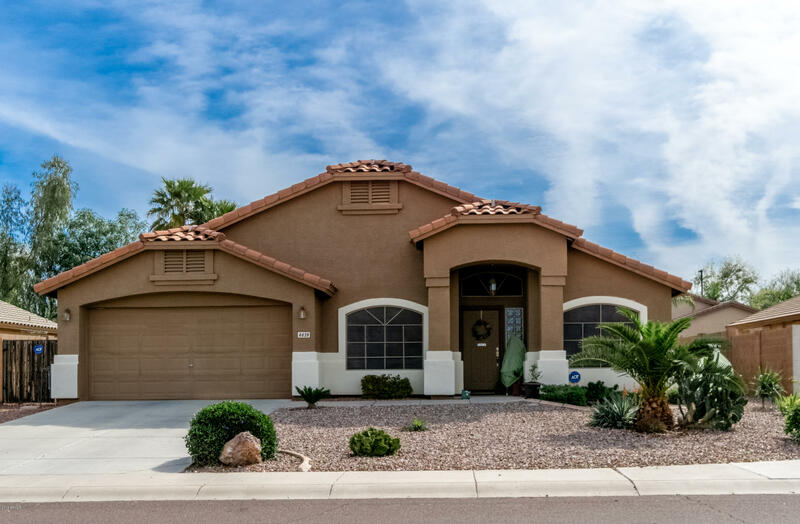 All CORONADO RANCH homes currently listed for sale in Gilbert as of 04/22/2019 are shown below. You can change the search criteria at any time by pressing the 'Change Search' button below. "Wow! Outstanding single level property is now for sale in desirable Gilbert! This stunning home features a beautiful grassy front landscaping and RV gate. You will absolutely love this impeccable interior complete with 4 bed, 2 bath, vaulted ceilings, den great for an office, and so much natural light that make this home cozy and inviting. This well maintained kitchen offers sparkling clean appliances, recessed lighting, and plenty counter/cabinet space. Spacious master bedroom includes a full b"